This is a nice clean Explorer with all highway miles. 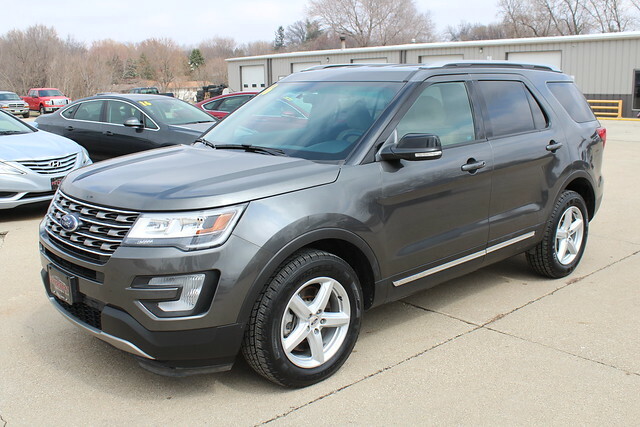 This nice SUV comes with Led Headlights, Front Fog Lamps, Third Row Seating, Keyless Entry, Rear Back Up Camera, Sirius Radio, Alloy Wheels, Power Driver Seat. This vehicle has been inspected and is ready to go! !